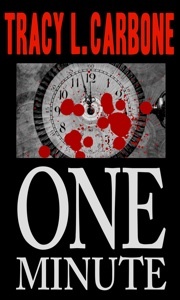 In the last few weeks, members of the New England Horror Writers’ organization have published new stories in e-book form. Author Tracy L. Carbone, editor of Epitaphs, recently released The Folks, her first venture into the e-book market place. Paula’s gluttony has always served her well, has driven her hunger for success and wealth. But when she sets her sites on winning over a rich man, “be careful what you wish” for takes on a gruesome new meaning. Carbone hopes to have a large collection of stories and a couple of novels available on Amazon in the coming months. 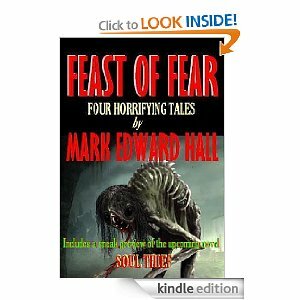 Hall also released Feast of Fear, which contains four horrifying tales and the first four chapters of his upcoming novel, Soul Thief.